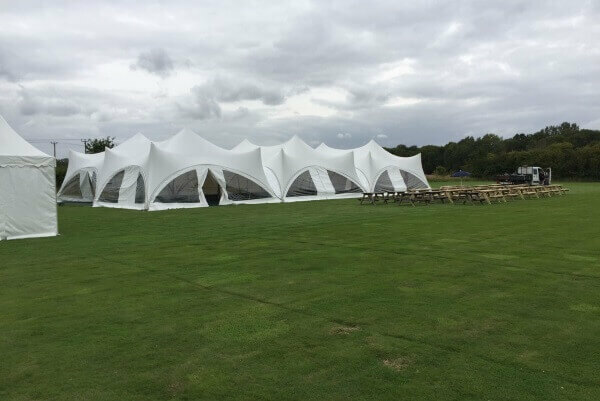 If you are interested in hiring one of our marquees for your party, wedding, special event or gala, please contact us using the form below. 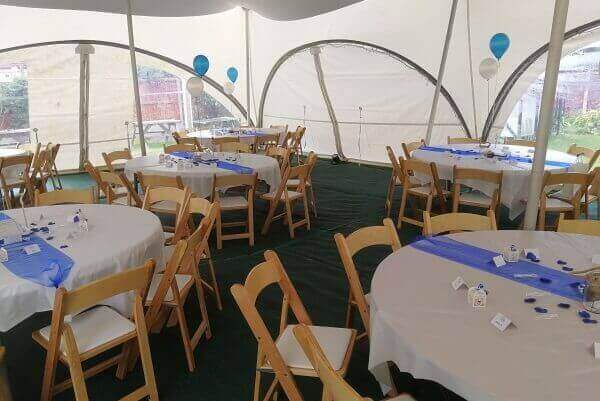 We will assist you with all of the accessories you need to hold your event. 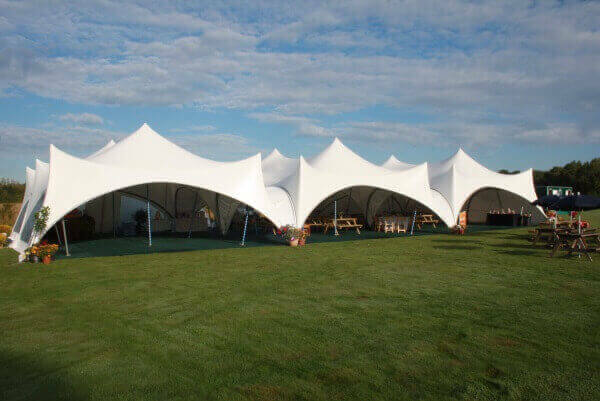 We offer straightforward tailor-made quotations just to suit your requirements, with no hidden fees. 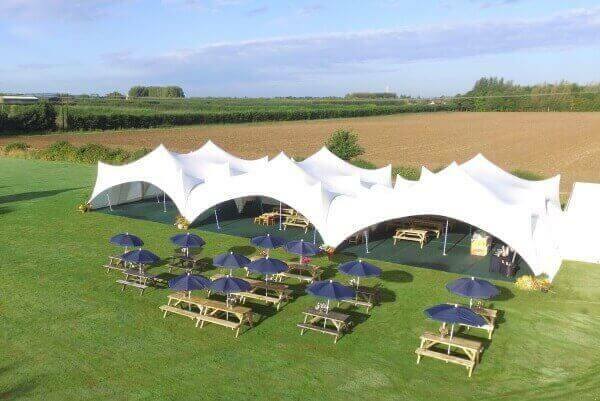 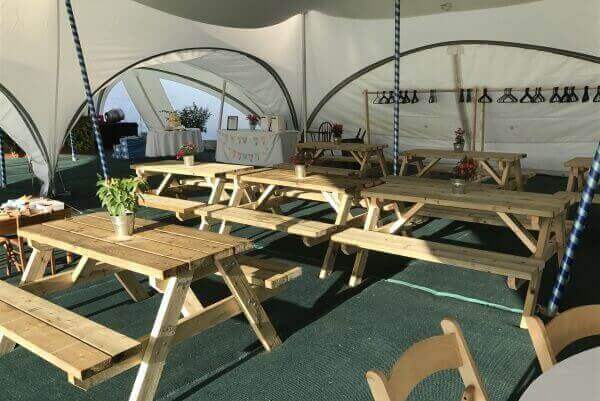 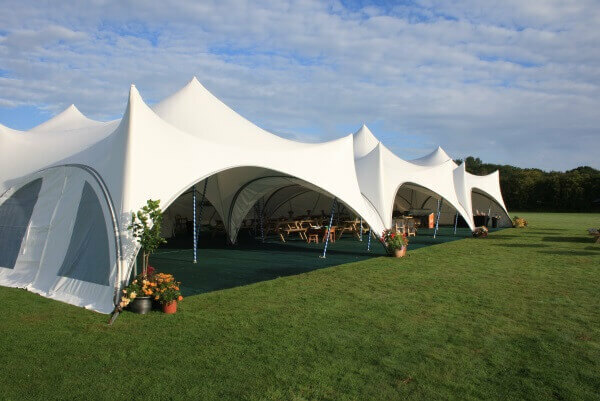 Look no further than MD Marquees for a friendly and professional marquee hire service in Kent and East Sussex.